It looks like one of the most popular lessons that people gravitate to are those on animals. This isn't remotely surprising. 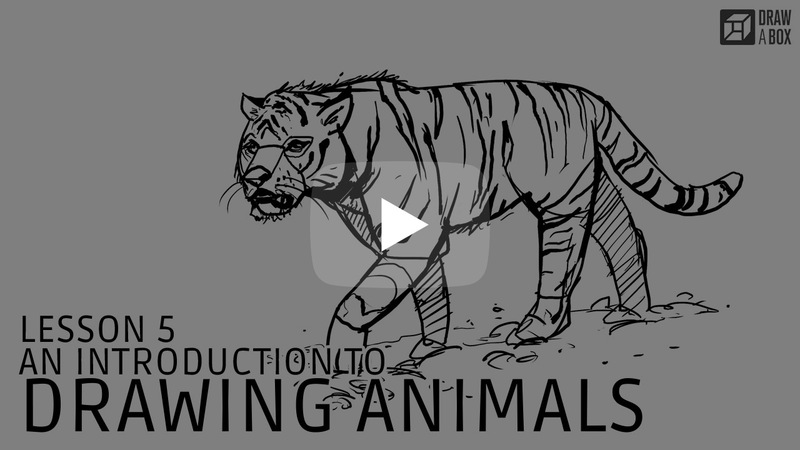 Here we're going to look at what goes into constructing a variety of animals, mainly to identify their similarities and to explore how construction can be applied to them, just as we've done with previous subject matter. Similar to insects, animals also have three major masses that serve as the core of their bodies, and you can relate these directly to their corresponding masses in the human body as well. Cranium. The base building block of the head, onto which additional forms are attached. Ribcage. 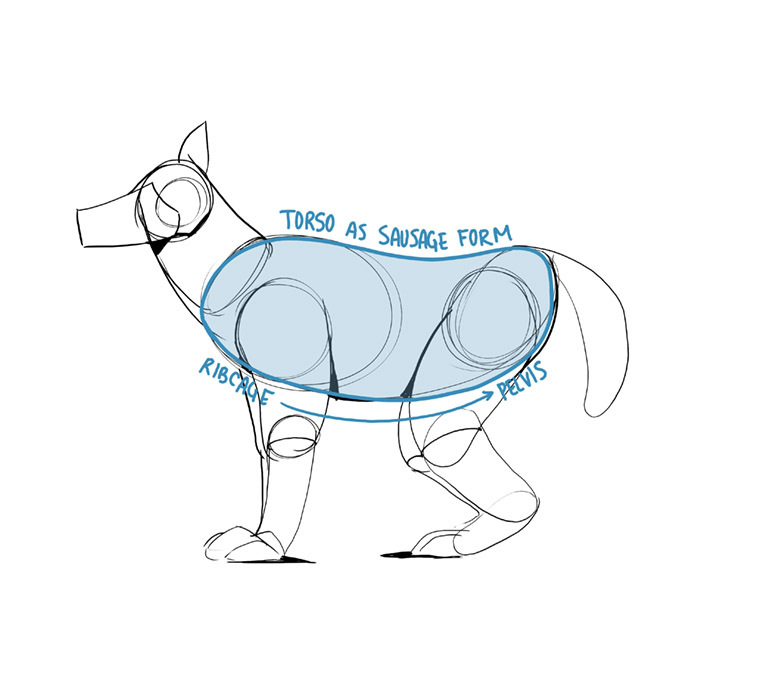 Occupies roughly half of the torso length. Pelvis. A slanted, stretched ball that occupies roughly a quarter of the torso length, leaving a flexible quarter remaining unoccupied by any solid mass. The ribcage and pelvis masses are generally used as building blocks on which to construct the torso. As depicted here, it encompasses both the ribcage and pelvis, and sags a little towards the middle. 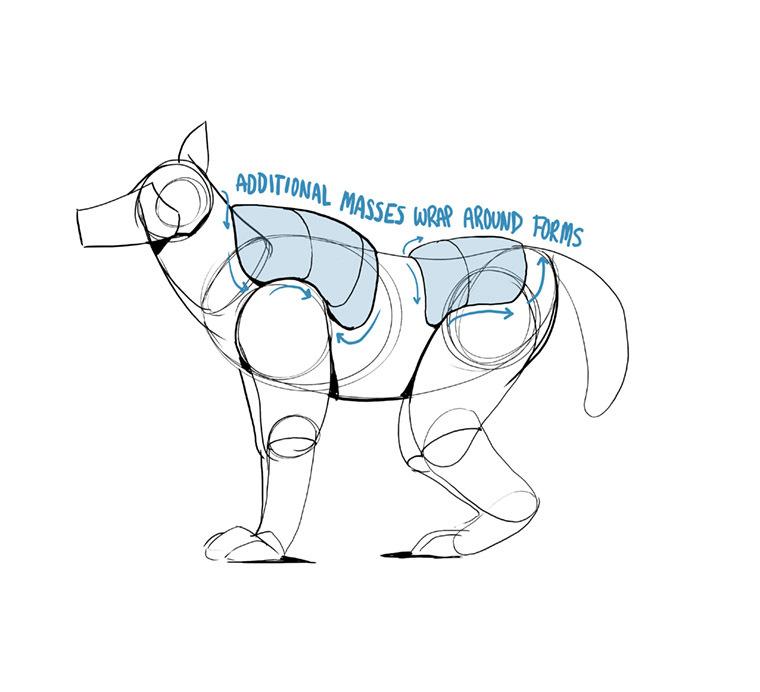 I always incorporate this sag (though I make a point of finding hints of it in whatever reference I'm using, it's not always obvious), even when the back is flat or bulky with muscle - as shown a little further down, we add this additional padding later. 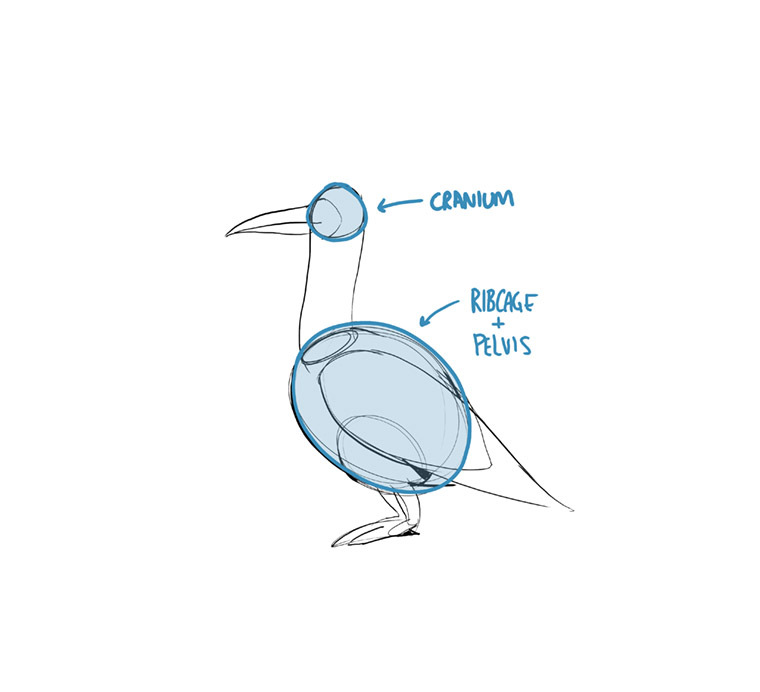 On some animals - mainly birds - there isn't much of a need to block in the ribcage and pelvis separately. We can instead start with a simple ball to represent the entirety of their torso. There's a lot of value in understanding how despite the incredible variety between different animals, we are all evolved from common ancestors. This understanding plays a big role in remembering the different components that exist in all animals - specifically because they exist in ourselves as well. The study of these differences and similarities is called comparative anatomy. 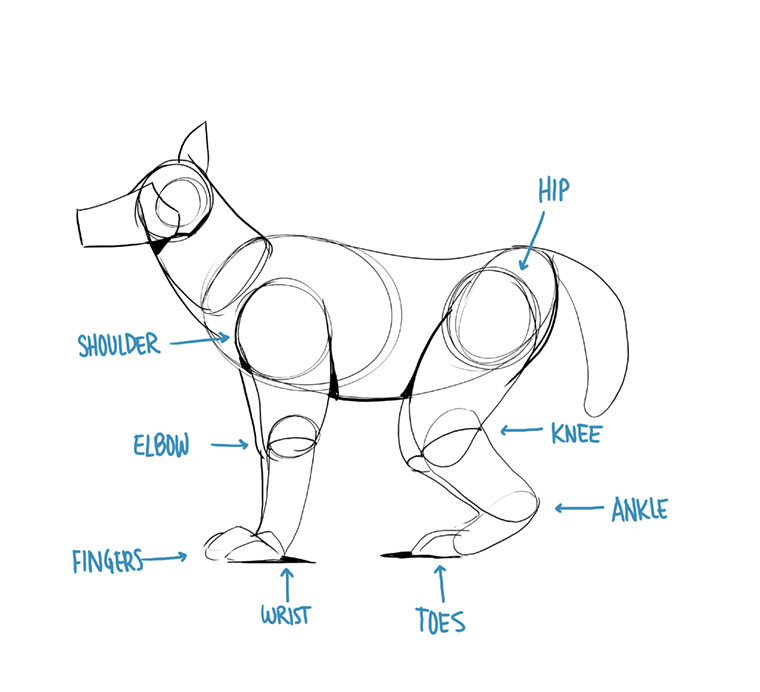 Here you can see the structure of an average quadruped's limbs. Just like humans, they share the same number of joints. The rear legs look a little strange to us, but only because the length from the ankle to the ball of the foot is much longer than it would be on a human. That whole section is still the foot however, and these animals walk on their toes (they are frequently referred to as being digitigrade, as opposed to humans, which are plantigrade, and hoofed animals, which are unguligrade). 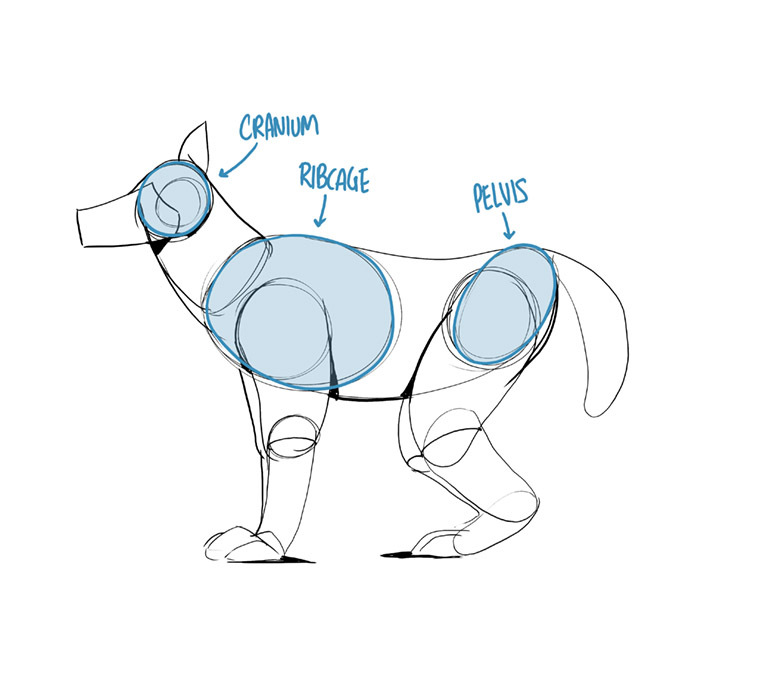 Once you've got your major construction down, we start thinking about all the extra bulk that one might find in various places on the animal's body. To add this, we don't simply add shapes on like they're stickers - we have to add masses in a way that reflects our understanding of the relationship between the forms we're adding, and the forms that already exist in the scene. This means going back to the organic intersections exercise and thinking about how these forms slump and sag against one another, and how they wrap along another's surface. Think of these as being sacks of flour, or balloons filled with water. They're not stiff - they'll conform a little to whatever they're resting on. When looking at this image, I even want you to pay attention to how the contour curves themselves suggest a good deal of thickness to this mass as they hook around near the bottom, especially towards that front mass near the animal's head. The other matter I wanted to touch upon is the issue of fur. It's very easy to get carried away with drawing fur textures, and most often it's really not necessary. Attempting to render fur will often result in a lot of contrast, which will create a focal point whether you want it or not. There are tricks, however, to imply the presence of a furry surface texture. 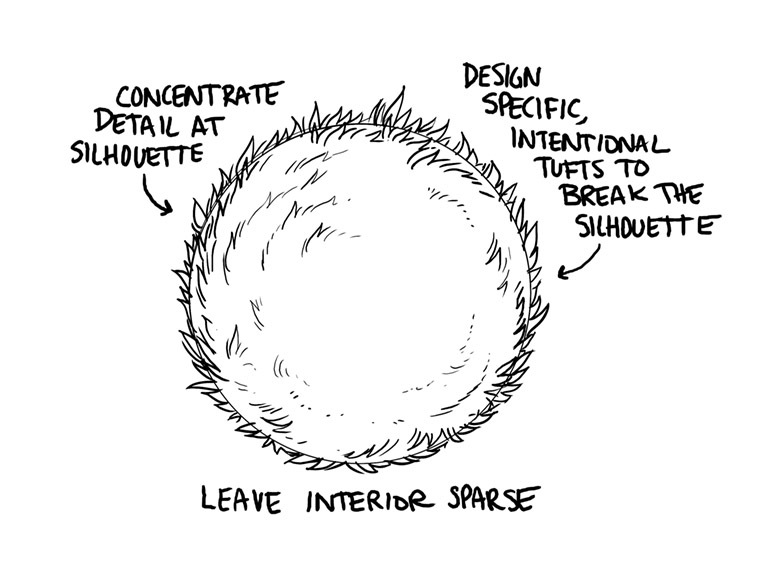 Instead of covering an entire object with fur, it is generally more effective to simply alter the silhouette of the object. This means applying your furry protrusions around the edge of the object. If you imagine that all of your objects were filled in with black against a solid white background, all you would see is its solid silhouette - and the only information you'd have to infer its surface texture is the consistency and quality of the its edge. This is the type of information that viewers will read the quickest, and the kind of information that will stick the most. It's also the reason that the sort of rough, chicken-scratch sketching that you see from beginners is to be avoided. As you gain more skill, you realize that the weaknesses from your early days can be harnessed as tools - as long as you can control them, and apply them only when needed. Also, remember that this homework must be drawn from reference. 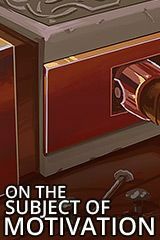 When looking for reference, I recommend that you specifically look for those of a higher resolution. Google's image search tools allows you to limit your search to large images, and I recommend you take advantage of this. To get you started, check out Warren Photographic Image Library of Nature & Pets, which comes at /u/Serpes' recommendation. 4 pages of two non-hooved quadrupeds (wolves, cats, bears, ferrets, etc.) - meaning, pick two subjects and do two full pages for each. All the assigned work for this section should be done in ink, using fineliners/felt tip pens as described here. You may also use a brush pen to fill in dark areas, but not for your linework. While I have a massive library of non-instructional art books I've collected over the years, there's only a handful that are actually important to me. This is one of them - so much so that I jammed my copy into my overstuffed backpack when flying back from my parents' house just so I could have it at my apartment. My back's been sore for a week. 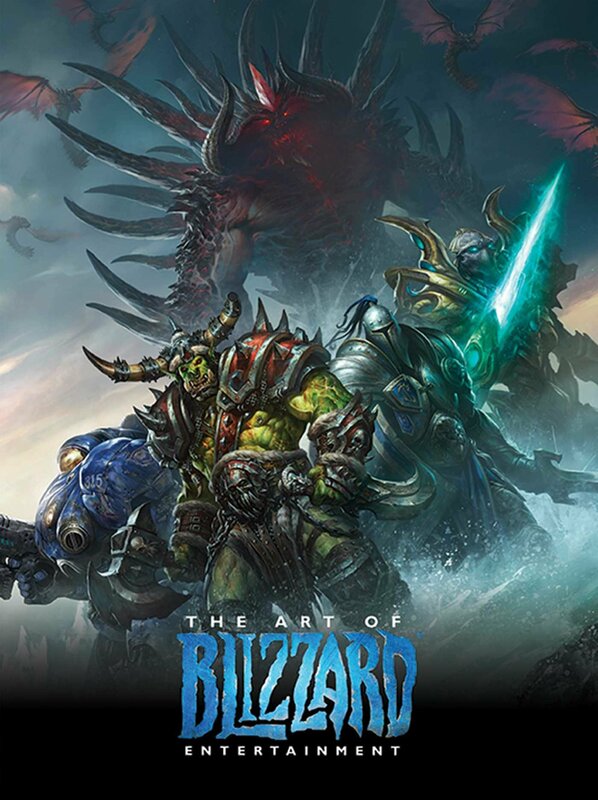 The reason I hold this book in such high esteem is because of how it puts the relatively new field of game art into perspective, showing how concept art really just started off as crude sketches intended to communicate ideas to storytellers, designers and 3D modelers. How all of this focus on beautiful illustrations is really secondary to the core of a concept artist's job. A real eye-opener.